Stephen King’s sequel to cult classic novel and film The Shining is being adapted for the big screen. Bestselling novel Doctor Sleep, which was released in 2013, is being adapted by Oscar winning writer Akiva Goldsman. Goldsman won his Oscar for the big screen adaptation of A Beautiful Mind and also penned the scripts for Batman & Robin and Practical Magic. A director for the project is yet to be confirmed. 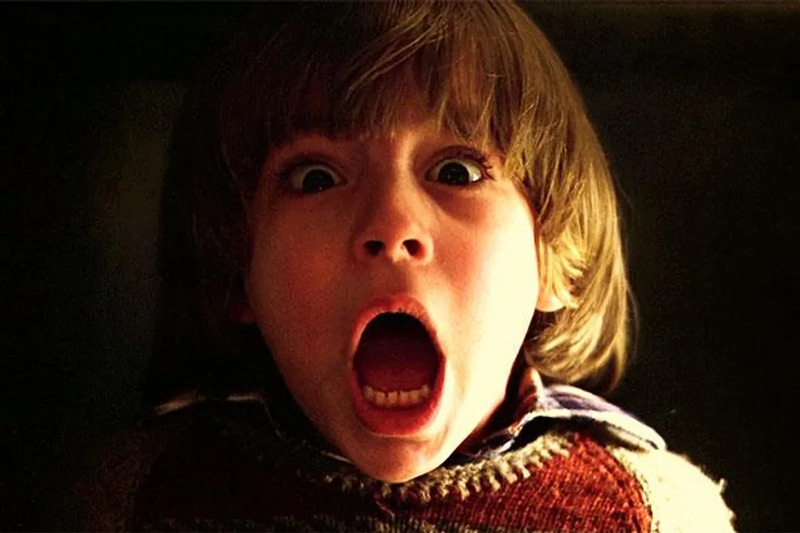 The sequel to Stanley Kubrick‘s ’80s horror classic will concentrate on the life of Danny Torrance, the son of writer Jack Torrance, famously played by Jack Nicholson, years after the events in the Overlook Hotel. Danny remains psychologically traumatised as his mother Wendy slowly recovers from her injuries. Angry ghosts from the Overlook Hotel still want to consume Danny to inherit his phenomenal “shining” power and eventually find him. He develops a psychic link to a 12-year-old girl he must save after she gets involved with a sinister group of paranormals. Author King will be an executive producer on the project. Two of his other works are also heading towards production with it reported that Cell will be made into a film starring John Cusack and Samuel L. Jackson, while The Dark Tower, featuring Idris Elba and Matthew McConaughey, is set to released next year (17).